At Inspiring Pet Teaching, we often work to help dogs who behave in a fearful, anxious or reactive way around other dogs +/- people. Sometimes this means that we need to work with dogs +/- people who are unfamiliar to the learner dog in order to help them feel safer & more confident in stressful situations. So, from time to time we need a little outside help. When working with our learner dogs, we always do so in a way that is safe & un-traumatic for both them, the helper dog & the humans involved. We closely monitor our learner & helper dogs (or humans) for signs of stress & work at distances great enough to ensure everyone’s comfort & safety to ensure that all concerned have a positive training experience. Do you think you could help us to help these worried dogs feel better about the world around them? If yes, please contact Inspiring Pet Teaching - thanks! N.B. In keeping with our “First, do no harm” principles, all dogs being considered as volunteers must be physically & behaviourally healthy & will receive a free consultation/assessment by Inspiring Pet Teaching before entry onto our list. Welcome to Inspiring Pet Teaching's resource section. 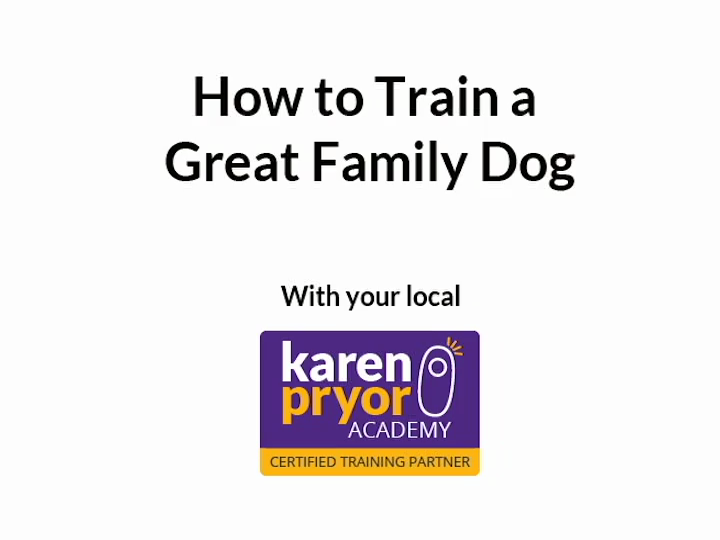 Here you will find links to organisations who promote & facilitate modern & effective training, in a fun & practical way, as well as articles & recommended reading about training & behaviour for pets. Here, you can find out how to volunteer to help other dogs & read our FAQs page for practical information on the classes & services we offer, along with other useful resources. Zylkene (MSD Animal Health) - a nutraceutical made from milk protein, designed to support dogs & cats through difficult times. These products are available through our affiliate Pet Store.